Our next #NACACreads online discussion is fast-approaching. 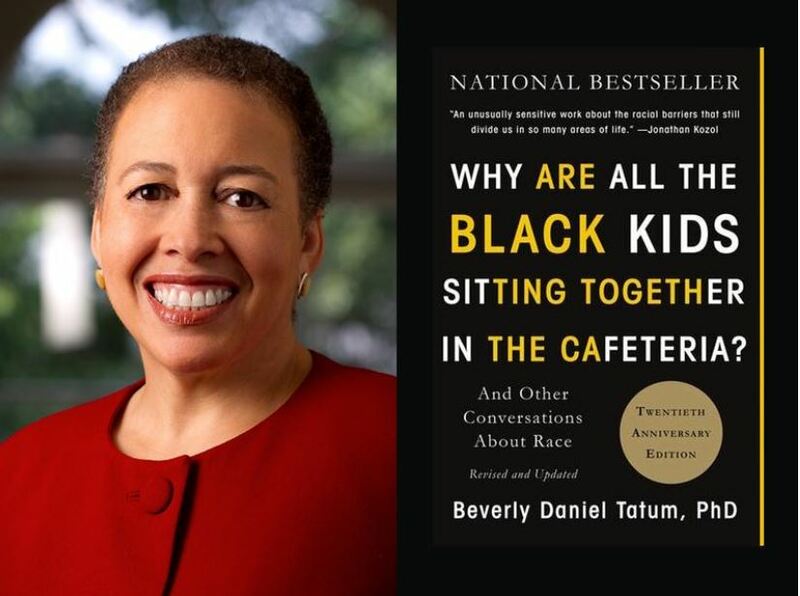 On Monday, we’ll chat with author Beverly Daniel Tatum about the new edition of her bestselling book, Why Are All the Black Kids Sitting Together in the Cafeteria? Tatum, president emerita of Spelman College (GA), will answer questions as we explore how racism continues to affect students as they make their way to and through college. The chat will kick off on Twitter at 9 p.m.
— Learn how to participate in a Twitter chat. — Find out more about the discussion. — Read an excerpt from the book.